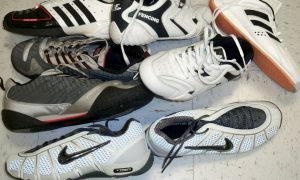 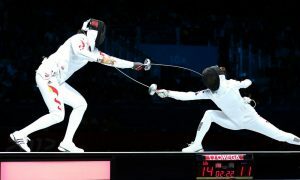 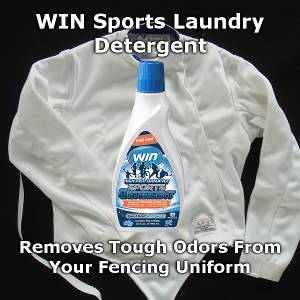 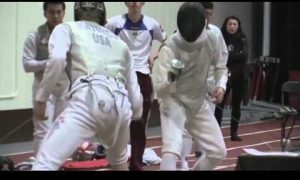 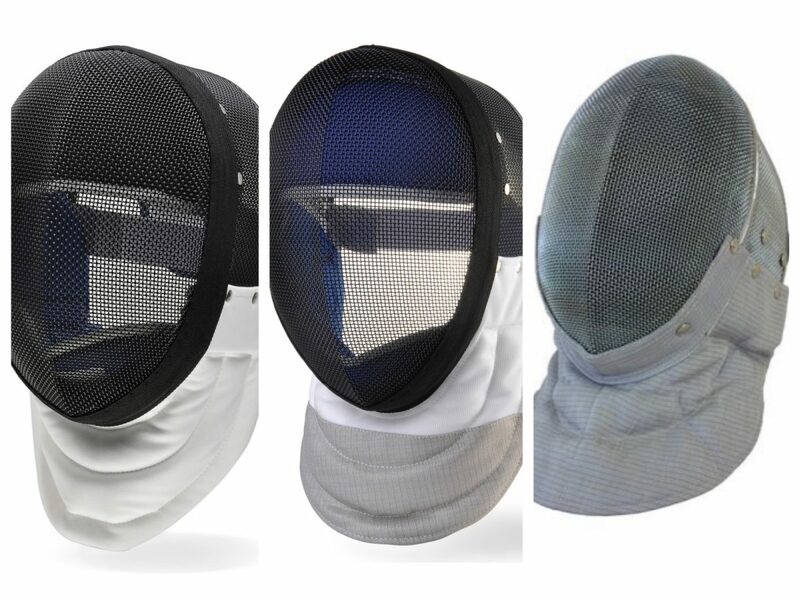 Fencing masks come in standard sizes but fencers heads and faces come in many shapes and more size variations than just S,M,L. 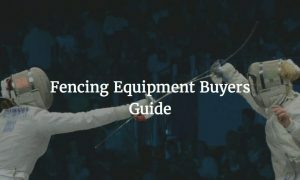 One of the top questions we receive about fencing masks has to do with adjusting masks that don’t fit quite right “out of the box”. 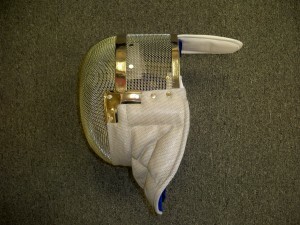 We often find that a quick adjustment will take that “too small” mask into a “fits great” mask. 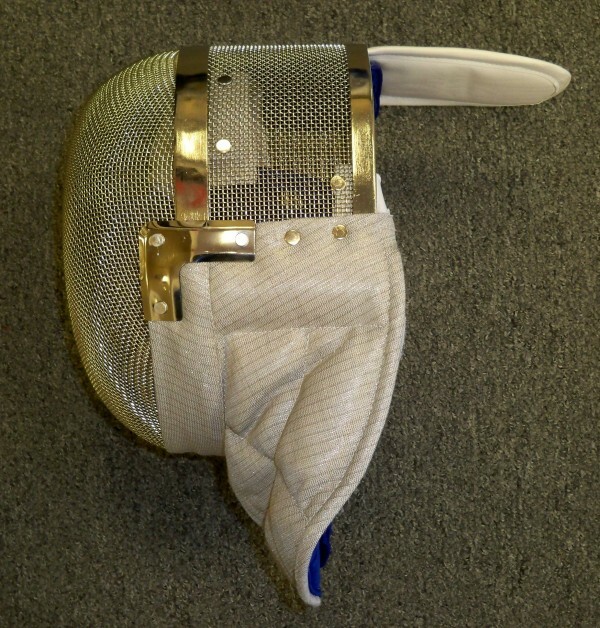 Here are a couple of downloadable guides to adjusting a standard fit and Leon Paul contour-fit fencing mask.